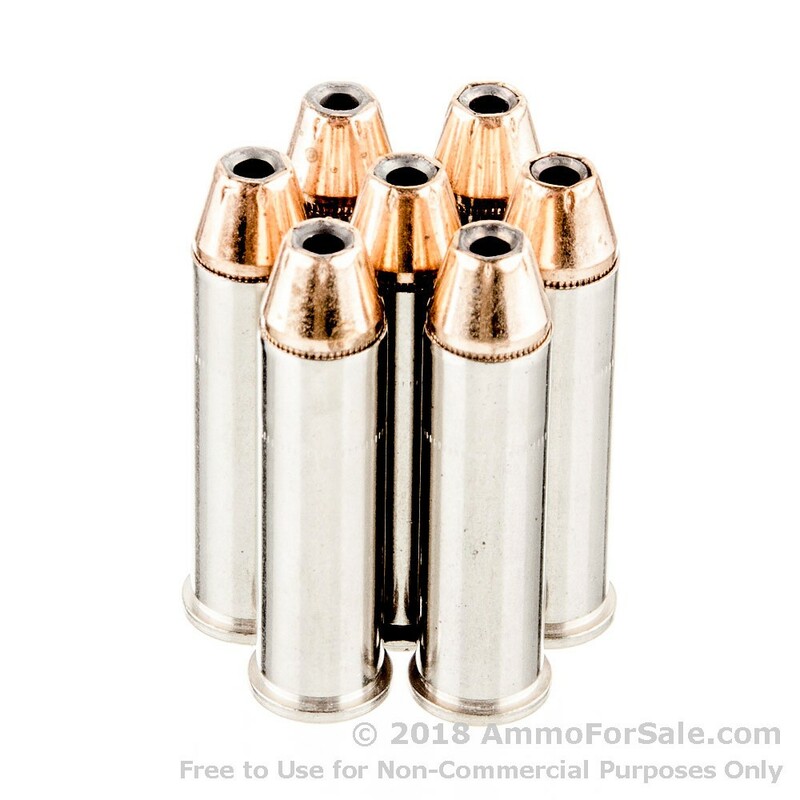 This 38 special ammo is among the most popular among American shooters. That makes sense, when it comes to quality ammunition it is tough to beat Federal. 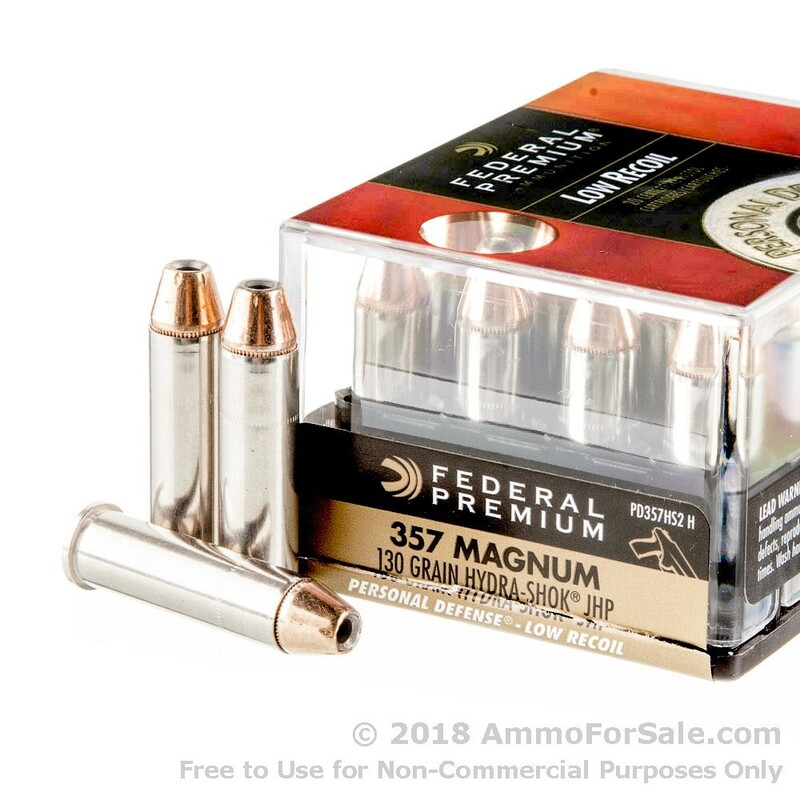 AFS is excited to offer Federal's Personal Defense 357 Magnum 130 grain Low Recoil Hydra Shok JHP (Jacketed Hollow Point) for sale. These 20 rounds of brass cased ammunition are boxer primed and are loaded with 130gr JHP projectiles. These 38 special rounds are ideal for the shooter who is looking for ammunition to carry for personal protection or home-defense. Federal's Hydra Shok was engineered as a self-defense round to promote maximum expansion and energy transfer when it makes contact with a soft target. 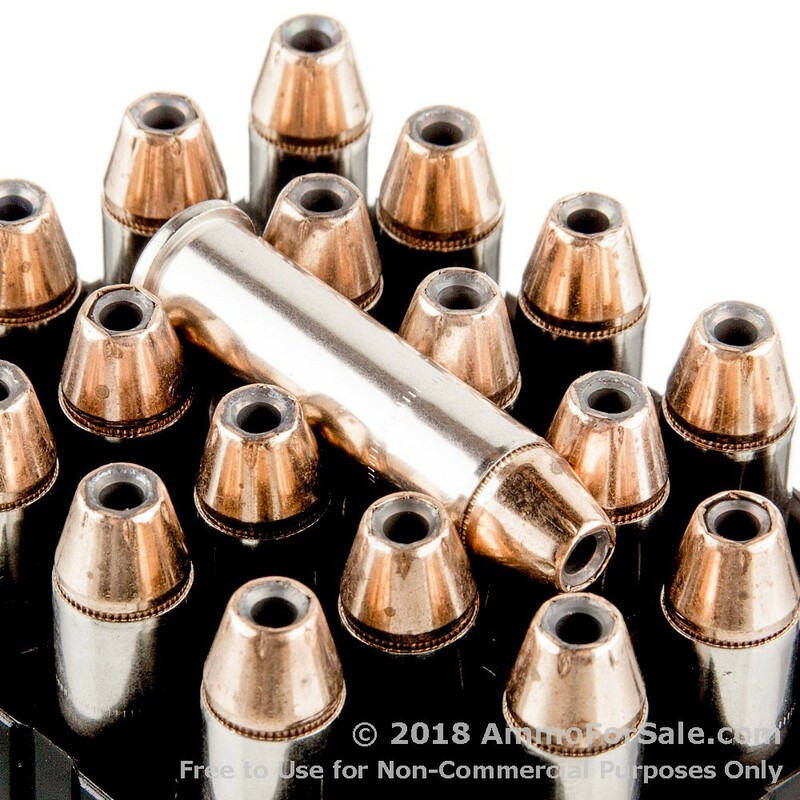 The Low Recoil designation for the 357 Magnum means that this ammunition was optimized to perform well in short barreled revolvers used for self defense, allowing the shooter to follow up with multiple shots in quick succession. Federal ammunition is loaded using the highest quality components manufactured in-house and exceeds all U.S. Military and NATO standards. Regarded as an industry leader for close to a century, the company was founded in 1922 and is headquartered in Anoka, Minnesota. In addition to manufacturing quality ammunition, Federal is renowned for making all of their components in house and their primers, brass and projectiles have long been the first choice for professional shooters and reloaders throughout the world.